Rock for Rich – What you need to know! As we’re now just a few days away from hosting my first fundraising event, everything seems to be coming together perfectly. Who knew these things would be this much work? It certainly has been more than just a learning experience, it’s been truly a labor of love. I’m so humbled and overflowing with gratitude for all the people from the many different facets of my life dating back to when I was young child. You have contacted me directly, purchased tickets for the event, and donated to help my cause to battle ALS. It’s times like this that I realize I have accumulated such dear friends, wonderful life long acquaintances, and family that has always been there for me. 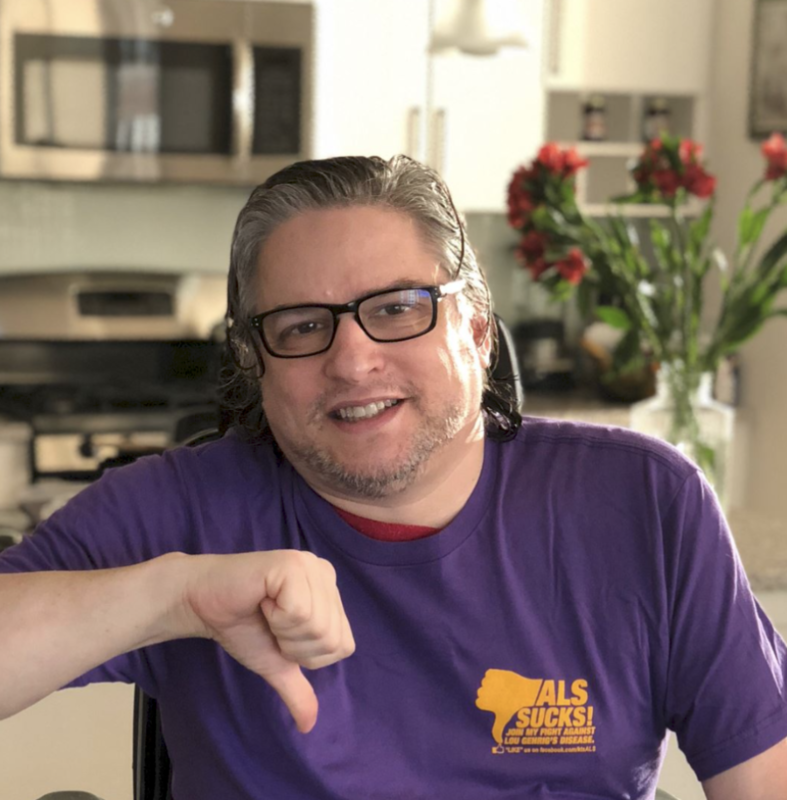 Rock for Rich has become the vehicle from which I will continue to grow my efforts in spreading ALS awareness, partnering with the best charitable organizations, and hosting fun musical events to reunite us all and to celebrate life. With a few days to go, here are a few things to know about the event. Tickets for the pre party only at Garcias (5:30-7:30) will be available at the door for $60 if you haven’t purchased your tickets yet. But we would like to know if you’re coming to get a head-count. Remember to enter through the Garcia’s door, not the main theatre entrance. Garcia’s entrance is next door to the main theatre. We will be holding a silent auction as well as a raffle. There are silent auction items as well as the list of incredible raffle items already up on the Rock for Rich website . Online auction bids will end by midnight Wed 10/10. Bidding will continue at the party until 7pm, so we have time to announce the winners before 7:30. Also, we have wonderful raffle items, and raffle tickets are $10 each / 3 for $25…so please remember to bring cash! We will be providing food, kindly donated by Libby Cooke Catering, Corbo’s Deli, and Chicken Joes! Garcia’s has a cash bar. Rock for Rich is NOT a 501c3 yet, so please be advised that ticket sales and any cash donations (ie, raffle) cannot be claimed as a charitable deduction. However, any credit card donations that go directly to either the ALS Association or Do It For The Love, can be claimed as a charitable donation. Rock for Rich hopes to be a 501c3 by our next event! This is going to be EPIC! I can’t wait to see you all. If you have any questions, all info is at Rock for Rich.com.